1000's of costumes. Both retail and theatrical quality rental costumes for kids and adults for every holiday, annual event, convention and theme party around town. 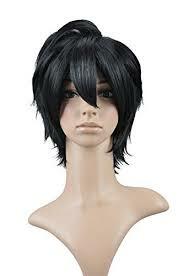 We also carry costumes for school age kids for class activities and book reports to get that extra credit. Our selection of costume accessories is unmatched; theatrical and kid-friendly make-up, hats, masks, shoes, boots, wigs, beards and more. We also offer custom gift wrapping, we design custom centerpieces, and we deliver balloon bouquets locally. 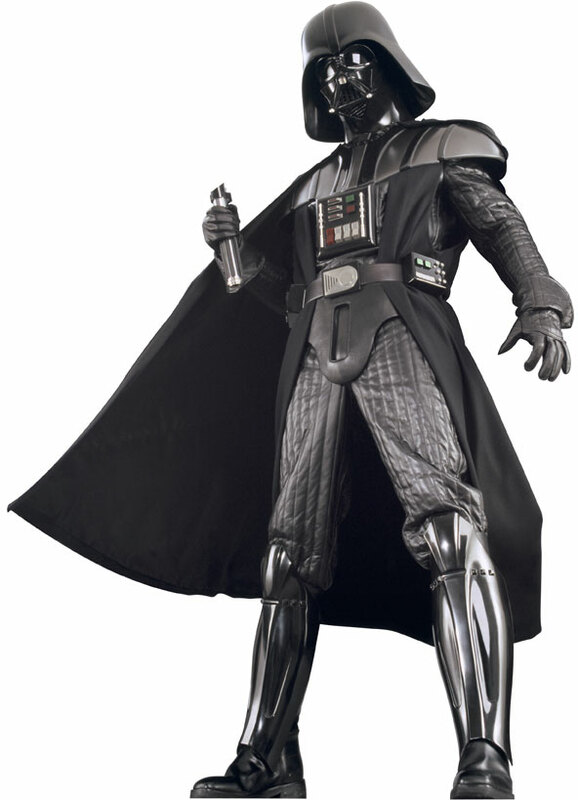 We are your Costume and Party Headquarters in Tarzana at the N.E. corner of Ventura Boulevard at Wilbur Avenue. 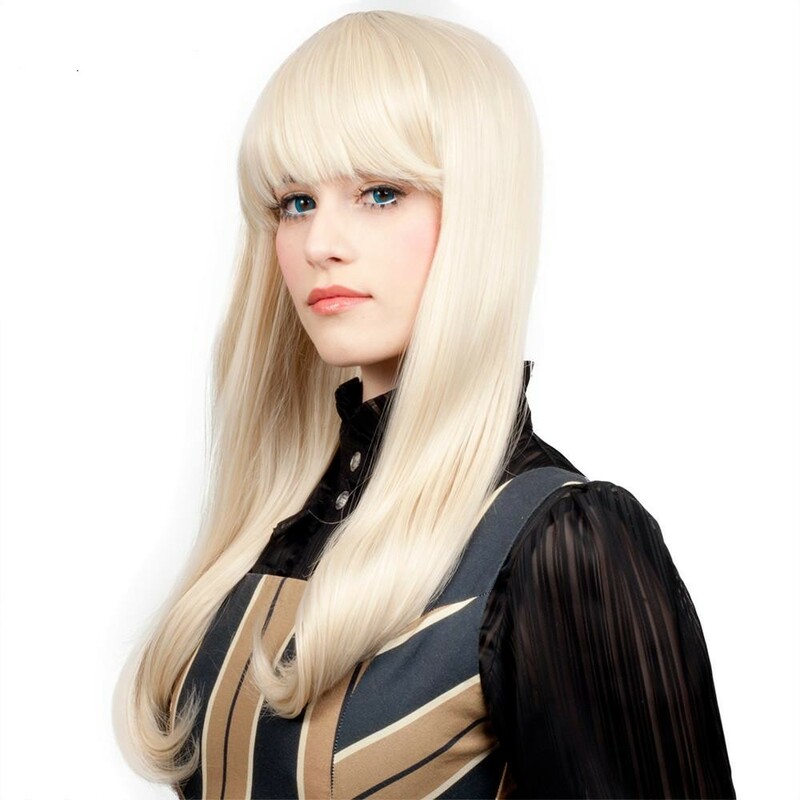 Here at ETOILE COSTUME & PARTY CENTER, we offer a huge selection of costumes, accessories, one-of-a-kind finds, theme collectibles, make-up, wigs, masks and lots more. 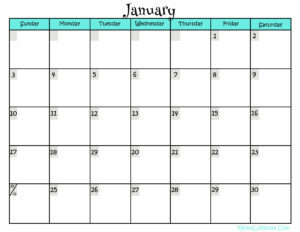 Movie Buffs, Anime & Comic Fans, Re-Enactors, Horror & Goth lovers, there’s something for everyone here at Etoile. So, come in and let us fix you up with a great look! Keep scrolling to see what’s coming up, then make your way to Etoile Costume & Party Center in Tarzana to find just what you need. 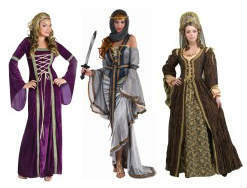 Buy or rent your Ren Faire costumes here at Etoile. The best prices and selection around. Renaissance Faires are a little bit craft fair, a little bit historical reenactment, a little bit performance art. There are booths selling crafts and food. Parades wind their way through the crowds. Jugglers, musicians, magicians, and other entertainers perform throughout the day. The Gaslight Gathering, Southern California’s dedicated Steampunk and Neo-Victorian Convention returns to San Diego. Enter the world of Steampunk with costumes and accessories from Etoile Costume & Party Center. 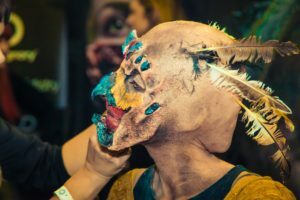 The Monsterpalooza Horror Convention is multigenre; focusing on horror, creatures and make-up work. The convention takes place every Spring at the Pasadena Convention Center. Lots of rental Bunny Suits for Easter with either Mascot Heads, soft heads or hoods. Retail bunny suits available for all ages. Biblical costumes for kids and adults to rent and to buy. Balloons and paper goods too. 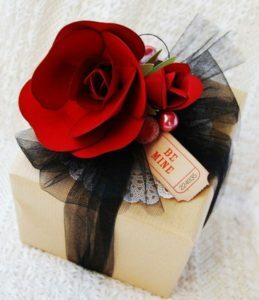 Need custom gift wrapping? We do it right here. 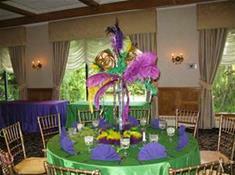 We also build custom centerpieces for any occasion AND, we deliver balloon bouquets locally. Bring your gifts from any store or hand made and our professional staff of gift wrappers will do their magic! We have a large selection of papers, lots of ribbon & custom bow choices and even topper add-ons for a whimsical or elegant finish. We’ve been designing custom party/event decorations since 1988. We also deliver balloon bouquets locally for any occasion. We’ve done the research for you for the major HOLIDAYS, the best ANNUAL EVENTS and CONVENTIONS happening in and around Los Angeles. Or, scroll to the top of the page and hover over the TITLE for a drop-down menu; then click on one of the page links for a little information, history and fun facts. Then come on in to get your costumes and accessories here at Etoile Costume & Party Center! Etoile Costume & Party Center has been doing business on Ventura Boulevard in Tarzana, CA for over 30 years; offering a wide variety of retail costumes for infants, toddlers and kids, teens and adults and plus sizes too. 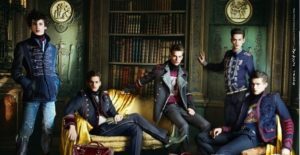 We also have extensive collections of high end rental costumes and accessories for school age children, teens and adults, for every holiday, and every event going on in and around Los Angeles. 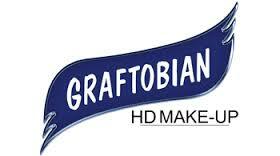 We stock professional make-up from Ben Nye, Graftobian, Mehron & Cinema Secrets, as well as kid-friendly make-up. Located at 18849 Ventura Boulevard, between Reseda Boulevard and Tampa Avenue, in Tarzana; a San Fernando Valley suburb of Los Angeles. Our customers come from as far away as Santa Clarita to the north, Orange County to the south, Pasadena to the East, Westlake Village to the West…and everywhere in between.